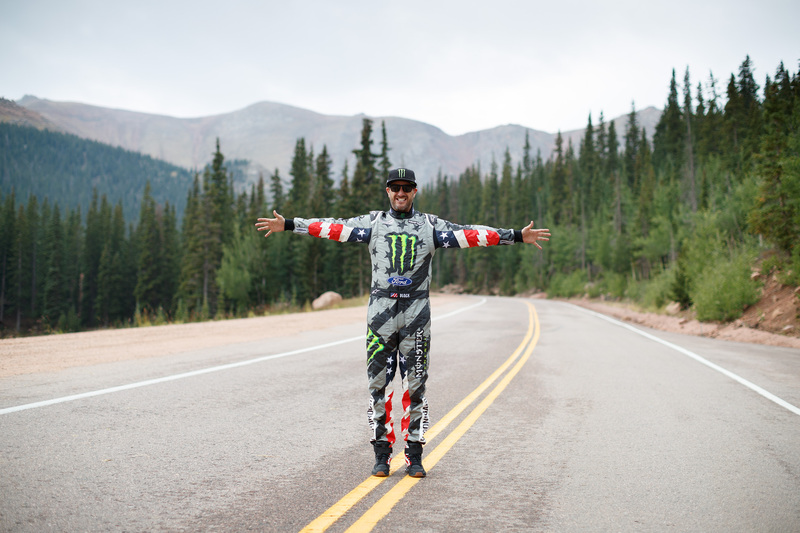 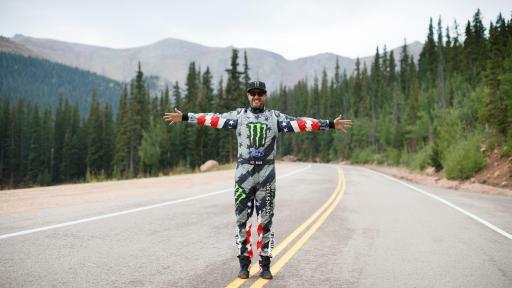 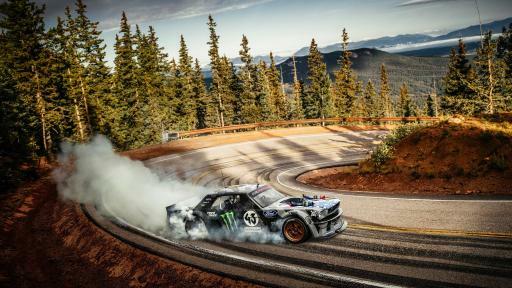 PIKES PEAK, COLORADO, SEPT 25, 2017: Toyo Tires® presents Climbkhana the next generation of Ken Block’s wildly successful and award-winning Gymkhana series of viral videos. 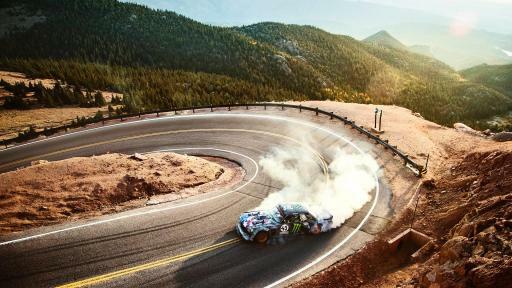 The all new concept is a hybrid of the driving showcased in the previous films, blended with a rally-road style attack on unique roads around the world. 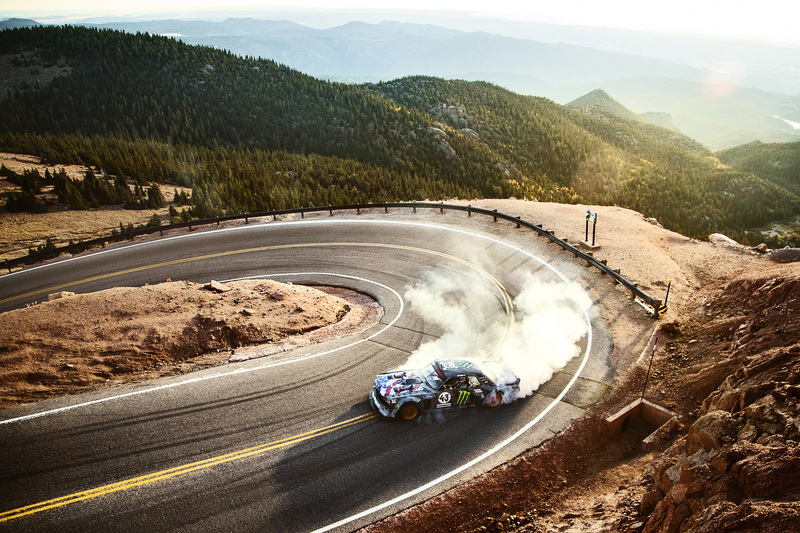 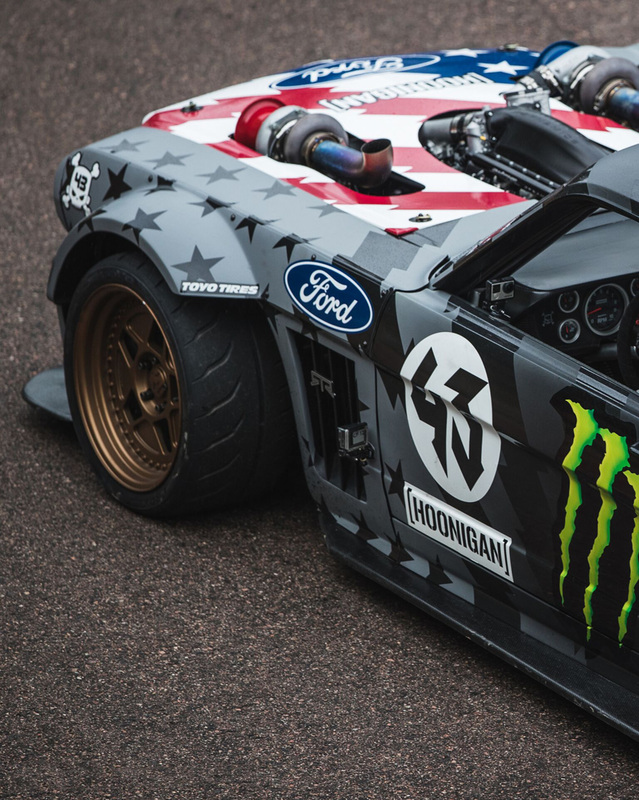 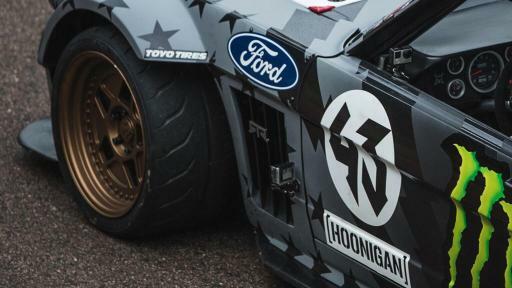 To kick off this new series, Ken Block chose what is arguably one of the most famous roads out there: The Pikes Peak Highway outside Colorado Springs, CO.
Toyo Proxes R888R tires deliver the enhanced grip and stability Block needs when maneuvering the 1,400-horsepower Hoonicorn V2 around the famous curves of Pikes Peak. 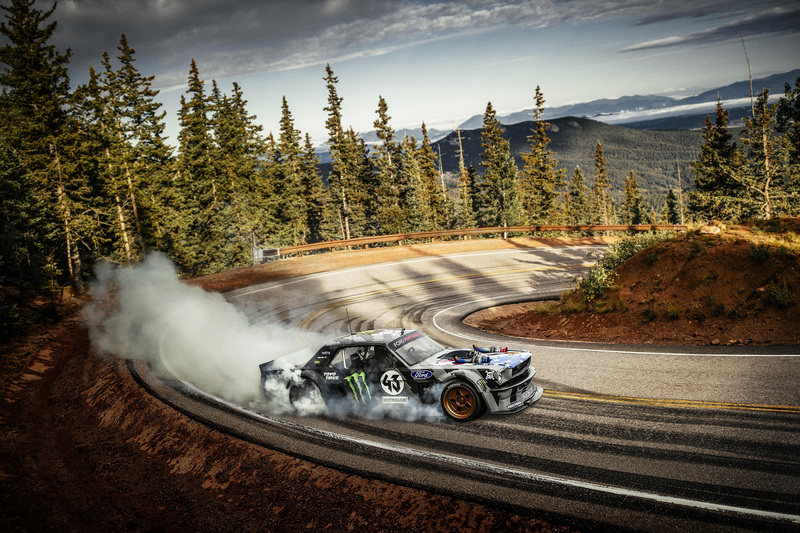 Learn more about the Proxes R888R DOT competition tire and find a dealer at toyotires.com/tires/competition-tires.